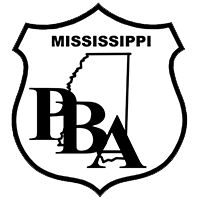 PBA representative addressed the board in executive session and member’s termination was reversed and the member was reinstated. A victory for our member! Member also said how much she appreciated PBA and the fact that we follow up with our members about things. She said it is worth paying her monthly membership dues knowing we have her back.